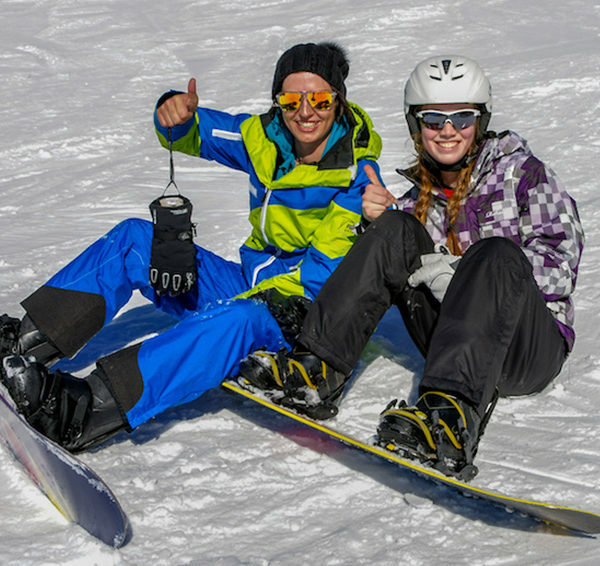 Our highly trained snowboard team will show you the best techniques for limitless fun and variety with this winter sport. 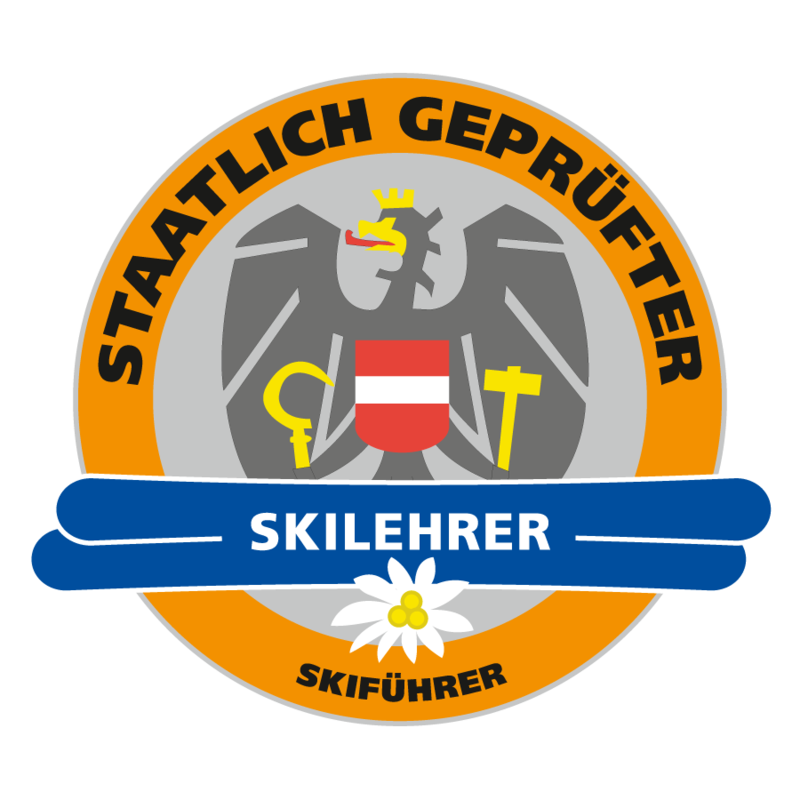 Your Snowboard School in Oetz. 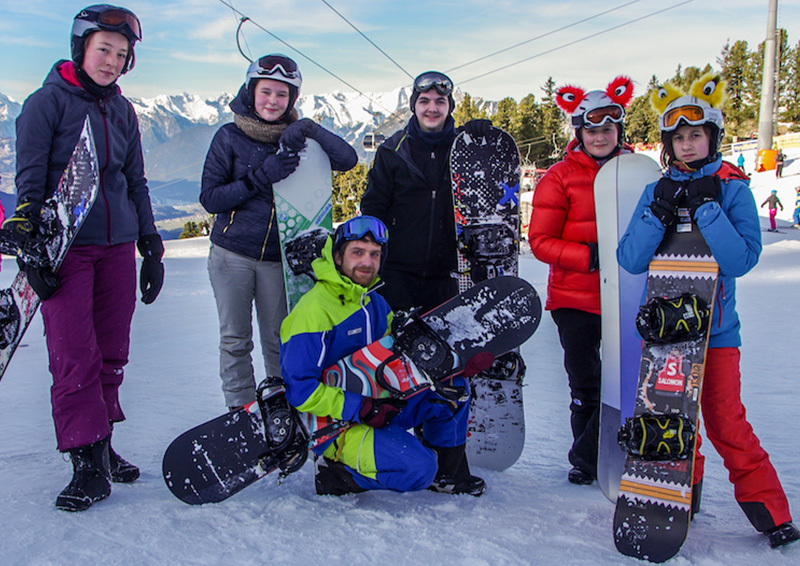 especially convenient for our guests is our own board rental, which is located directly in Hochoetz. 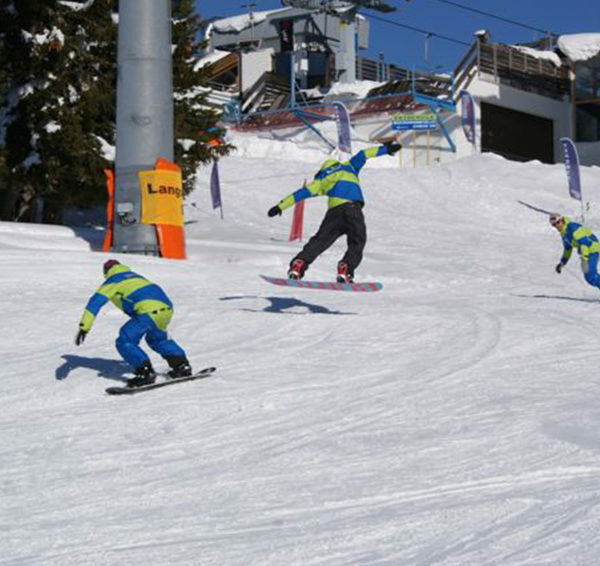 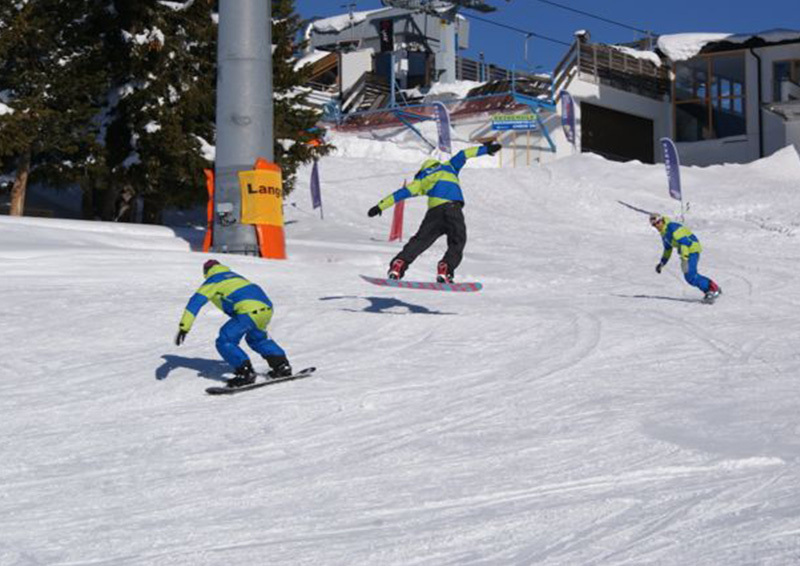 Snowboard School Oetz Mali can offer both, board courses as well as the appropriate equipment from the board rental. 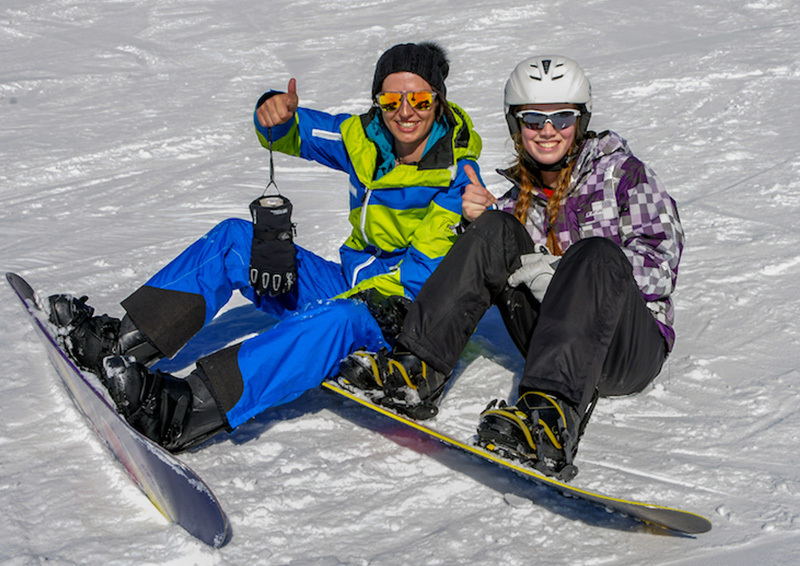 Learn snowboarding with fun and success! 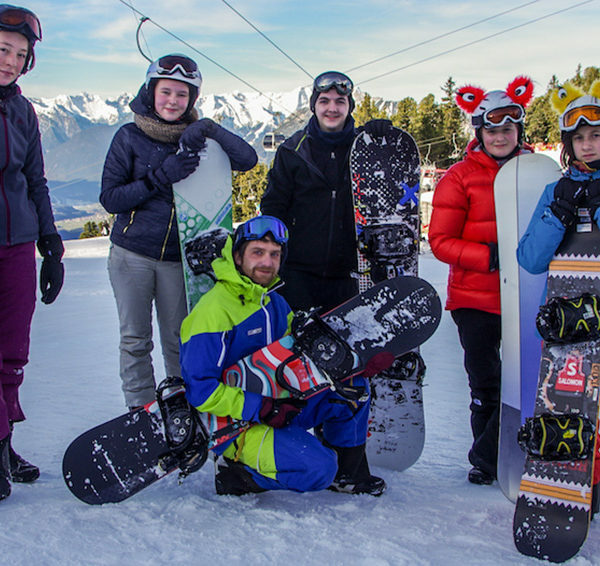 Our board instructors are competent, friendly and take care of you.By best Know-how, which is communicated to you with pleasure, we increase your skills in snowboarding! 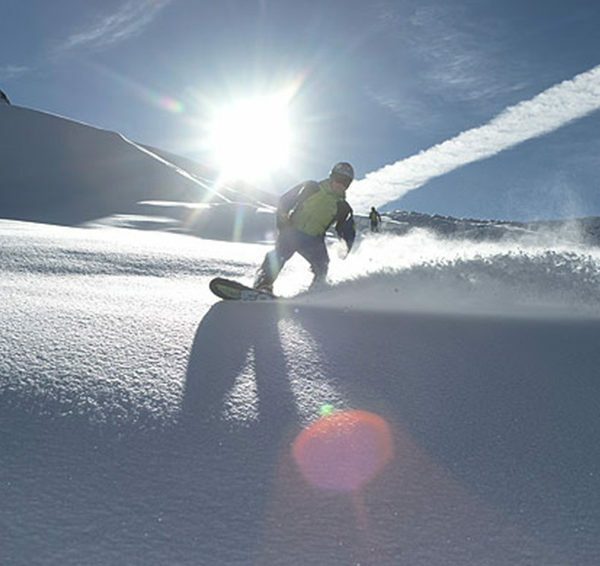 Save 5% if you book online. 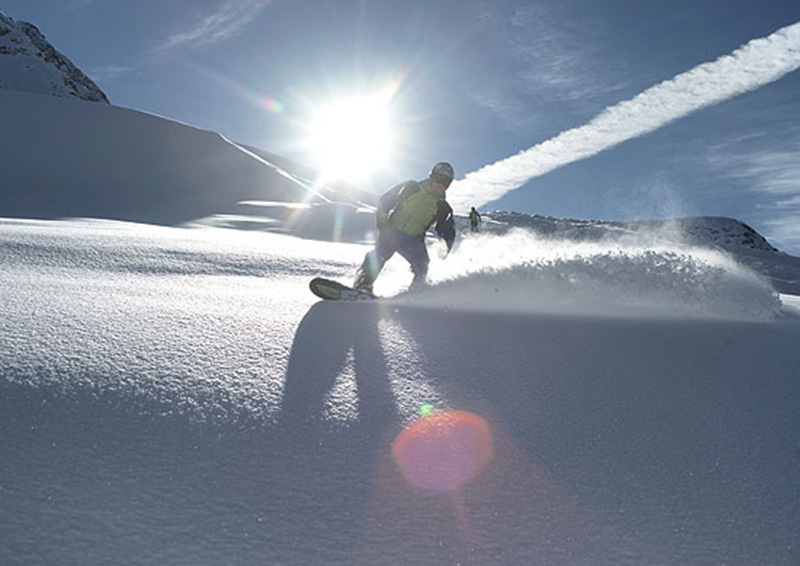 Sign in now.